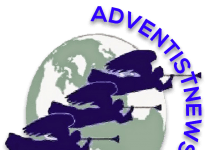 Initiative took place outside the headquarters of the Adventist Church in Inter-America. 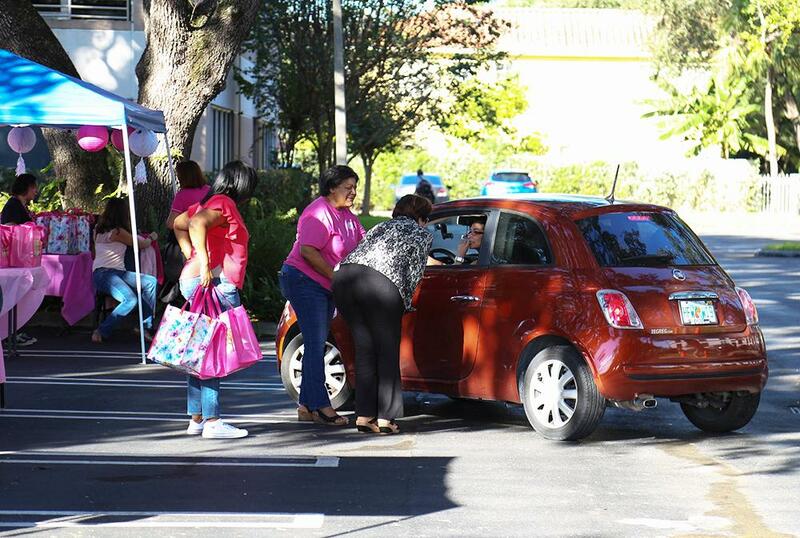 Dozens of prayers and gifts were offered to drivers and onlookers who took the time to stop during a Breast Cancer Awareness outreach activity led by Inter-American Division (IAD) staff outside the IAD headquarter offices in Miami, Florida, last week. 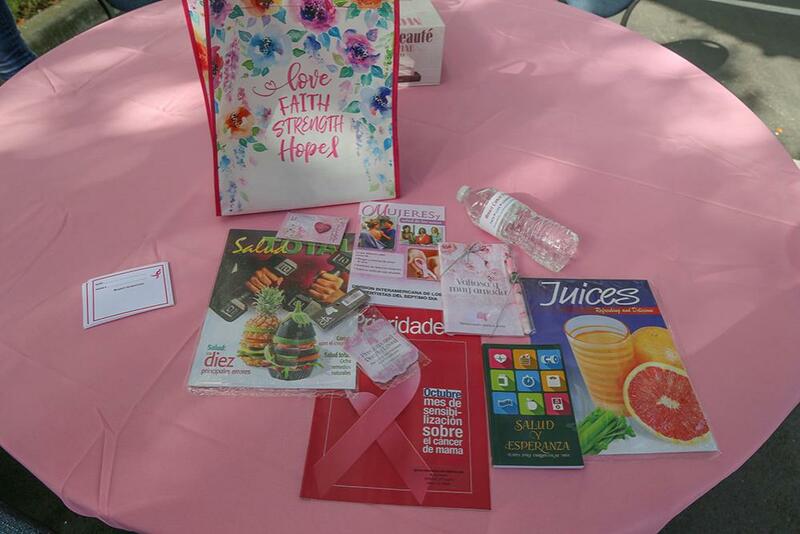 “This is all about bringing awareness, comfort, and support to anyone who is undergoing treatment or knows someone suffering from breast cancer,” said Jainie Pita, human resources director of the IAD and main organizer of the activity held on October 31, 2018. 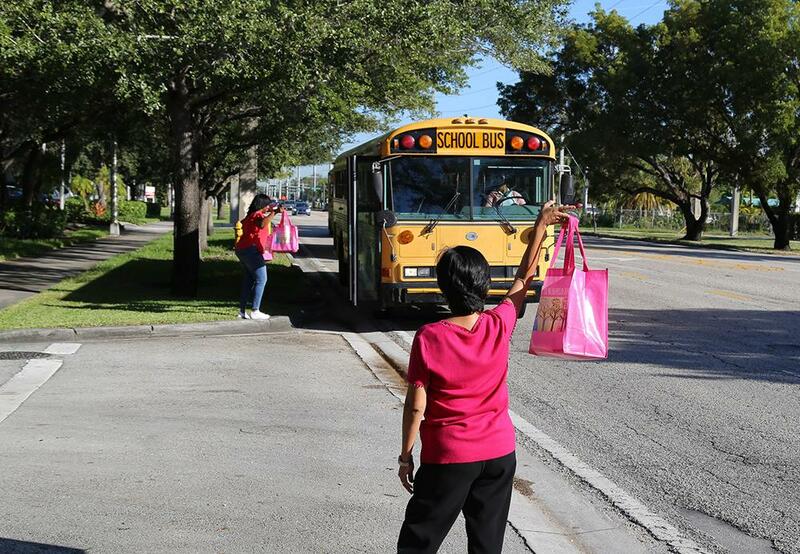 “Nearly two dozen individuals stopped to share their story and be prayed for throughout the day,” said Pita. Many of those who stopped registered their names to be prayed for by the staff and to be contacted in the coming days, added Pita. 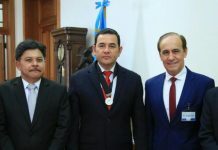 Some 150 gift bags containing water, breast cancer literature, a pin and pen, and health magazines were distributed during the morning commute time and at a nearby mall in the afternoon, said Pita. Claudia was among the women who happened to drive by and pulled into the parking lot when she saw Breast Cancer Awareness sign. She had gone for some testing the week before and had been nervously waiting for her test results, she said. As she was prayed for, she wiped away tears and thanked women for the support. What Comes After Midcentury Modern?